Terms and conditions of the platform prior to accessing its services! Get listed on this website and sell your production equipment. 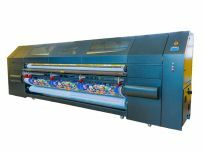 Publish online offers for digital printing equipment - new or used.